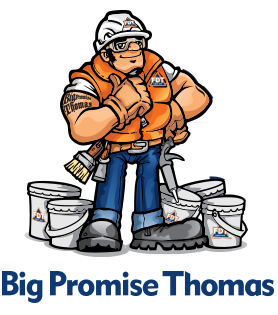 Provides caulking, restoration, waterproofing, sealants and roofing to owners of buildings and structures as well as general contractors for both new construction and remedial/rest. Provides services directly to owners for restoration, strength, and protection of concrete substrates in parking garages, structures such as tanks, WWTP, WTP, dams, etc. Provides services directly to building owners, property managers, and general contractors for the delivery of high quality services of Painting, Wallcovering, Faux Finish, Softwalls and more.